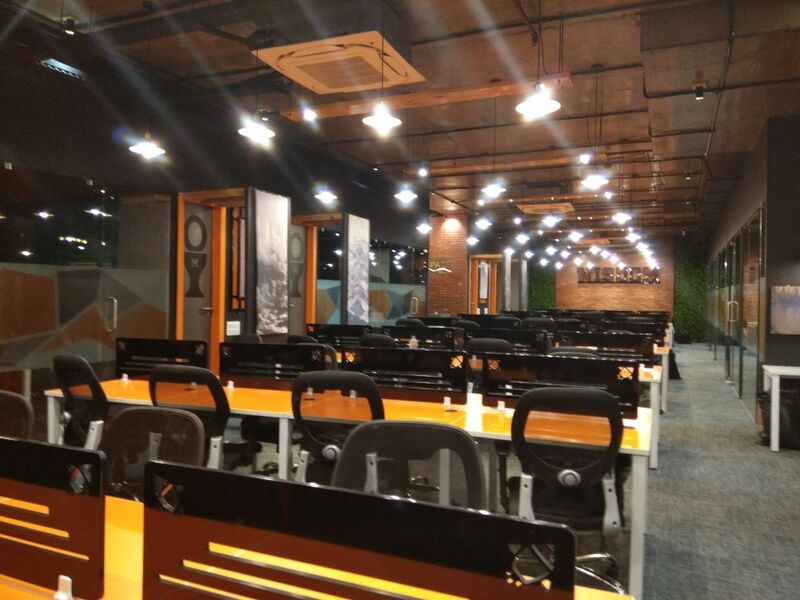 We take great care of everything related to day to day operation of your business with crisp and well allotted boardrooms and meeting rooms, fast internet, social and networking events, investor networks, receptionists, telephony and IT support. 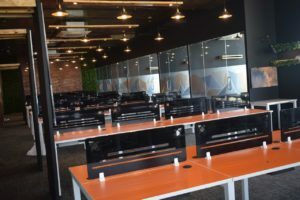 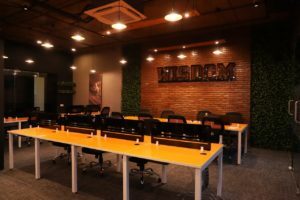 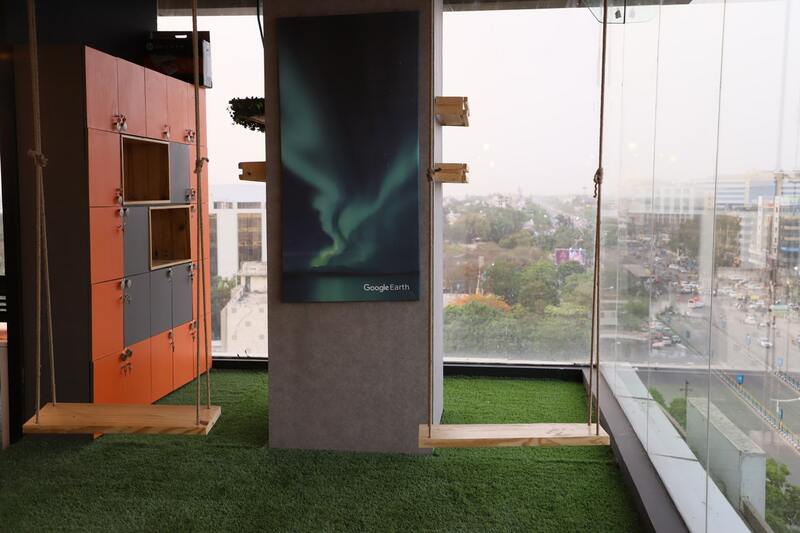 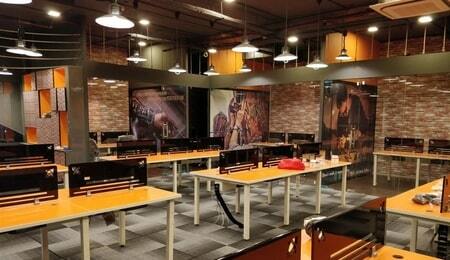 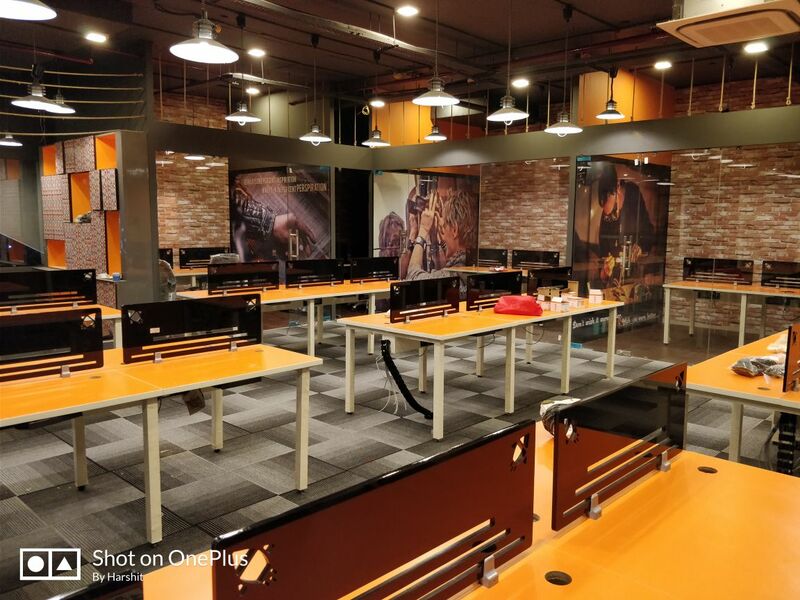 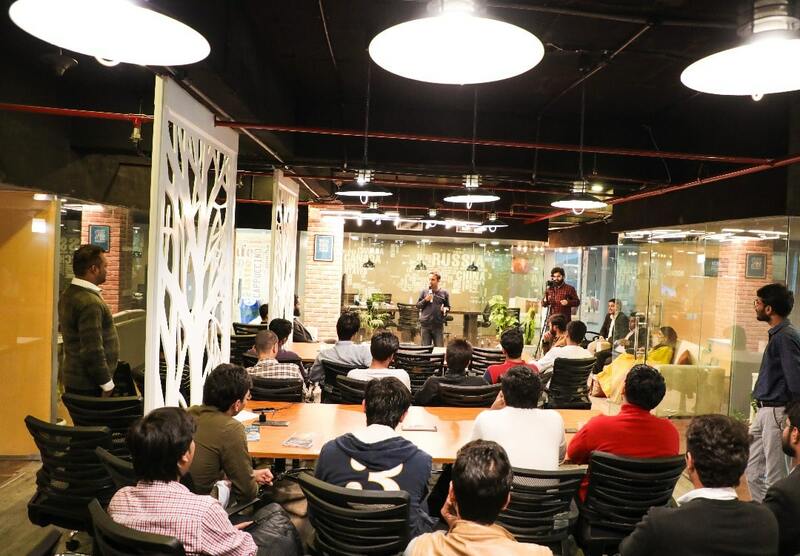 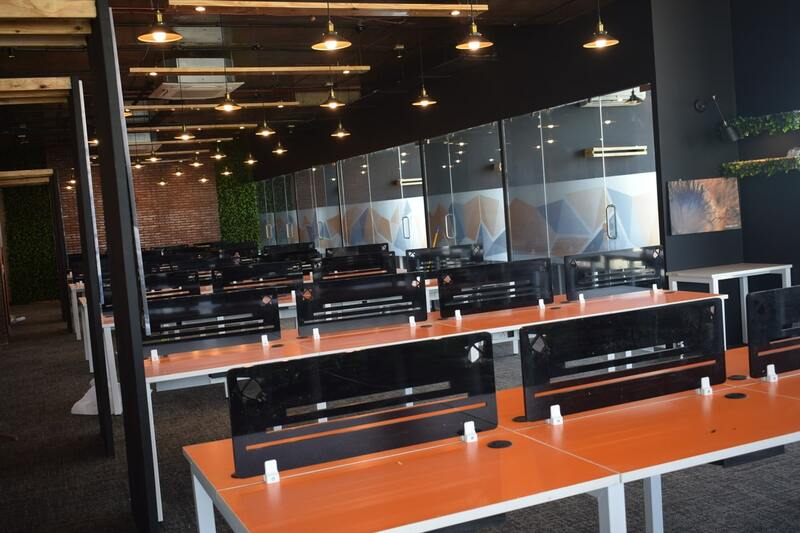 Are you planning to rent out shared coworking office space in Indore for your startup? 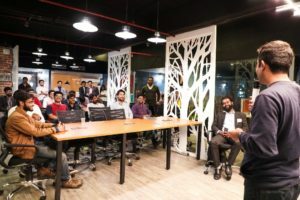 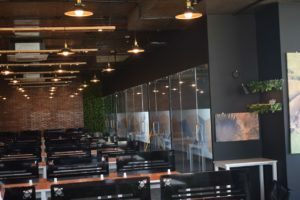 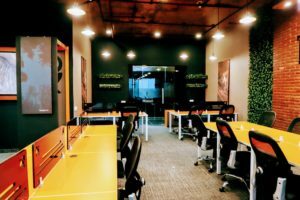 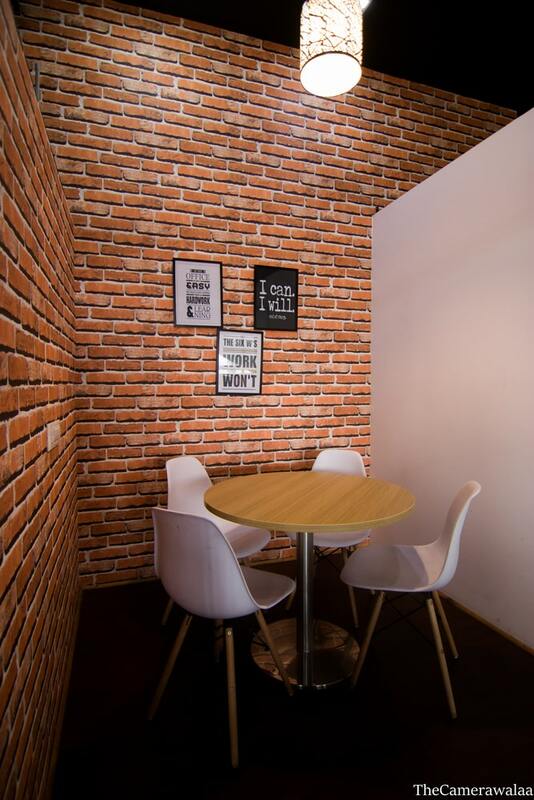 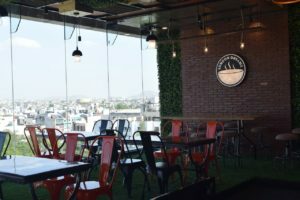 Join Incuspaze Co-Working office in Vijay Nagar. 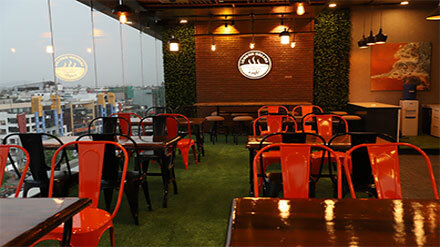 Located Princes’ Business Skyline, Opposite Orbit Mall A.B. 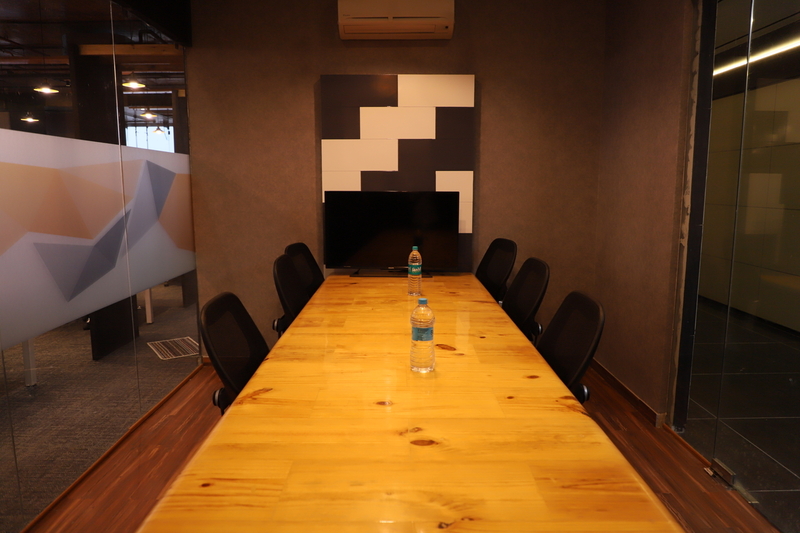 Road, Incuspaze provides a premium office space with state of the art facilities without breaking the bank. 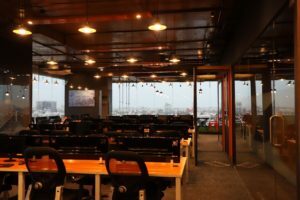 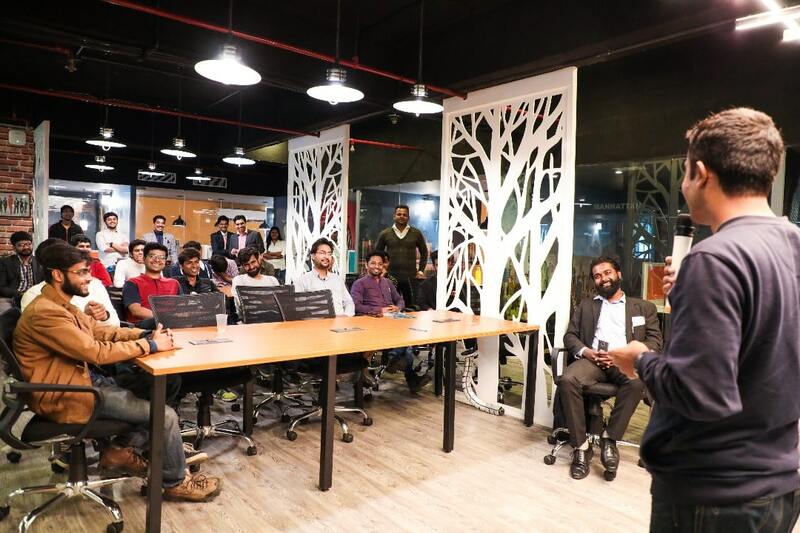 By virtue of being in the business city, you will be where all the action is and won’t miss anything that happens in the startup community. 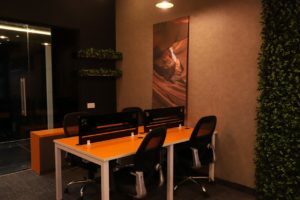 - LED TV, sound system etc. 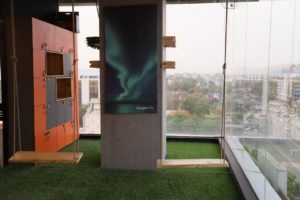 LED TV, sound system etc. 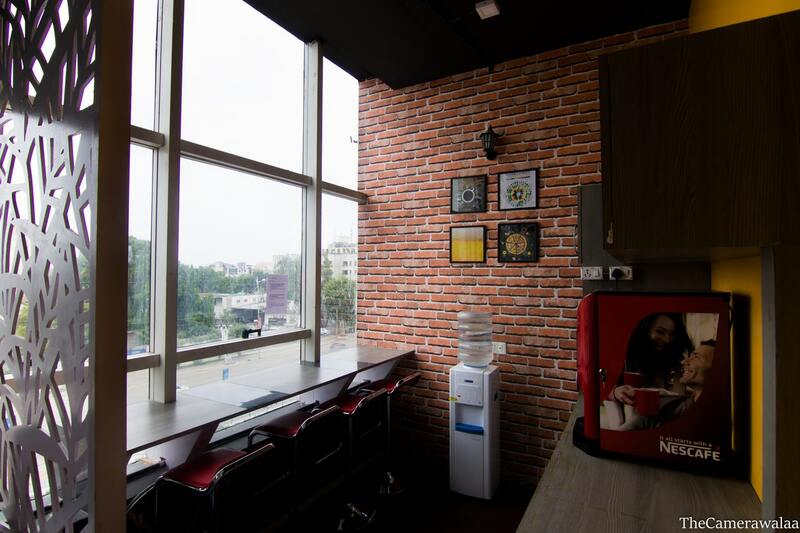 Address: Office 610, Princes’ Business Skyline, Opposite Orbit Mall A.B. Road, Vijay Nagar, Indore, Madhya Pradesh 452011.